Easily communicate with the Volunteer Hours Coordinator with any questions. 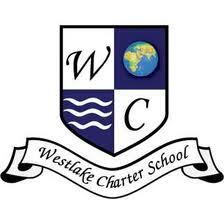 Your commitment to volunteering 30 hours annually is very important to the success of Westlake Charter School. Your involvement and help goes a long way to making sure Westlake is a great place for our students, staff and families. Thank you for volunteering and being a part of the Westlake Charter School community! Lets begin by recording all your hours here. NOTE: once you have registered/created your family profile, there will be a short waiting period before you can begin to RECORD any hours (please allow up to 24 hours). Remember to create only 1 (one) registration/profile per family unit.